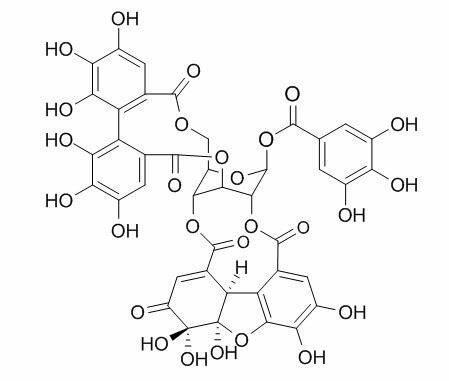 植物来源 The herbs of Phyllanthus urinaria L.
International Journal of Pharmacognosy.2015 7(1). Biomed Chromatogr. 2016 Mar 23.